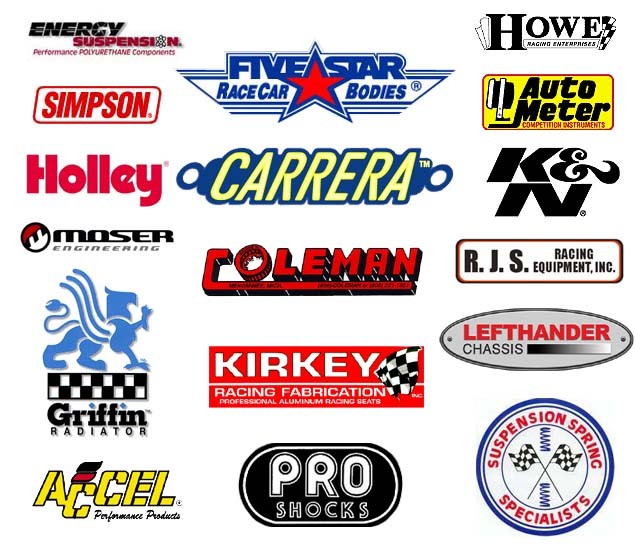 This is just an example of the manufacturers represented at DCA RaceFab. If you don't see a manufacturer listed here, just call. We carry the products of many more suppliers.